Let Advanced Door Systems increase the value and appeal of your home. We service all of Simcoe, Dufferin and Grey Counties as well as the GTA. 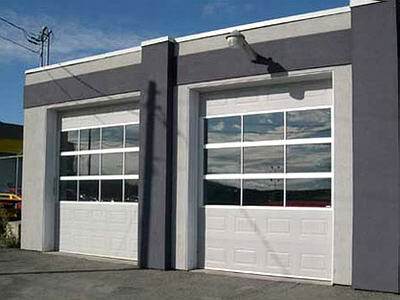 We provide all types of overhead doors for residential, commercial and industrial applications. Advanced Door Systems offers the most comprehensive line of residential garage door products available in Canada. We have negotiated the best prices available and aligned ourselves with the highest quality manufacturers to provide our customers with a diverse mix of products second to none! Advanced Door Systems provides a wide range of non-insulated and insulated commercial doors for a wide variety of applications including agricultural buildings, storage facilities, commercial complexes and more. For industrial applications we offer rolling steel, thermal, fire doors, grills, counter shutters, dock shelters and levellers. Advanced Door Systems provides a complete line of automatic gate systems that will add extra security and value to your property. 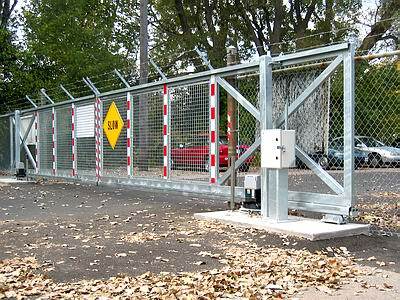 We can provide, install and maintain your automated gate system as well as aid in the assistance of gate design. ADS staff have combined experience of over 30 years in the sales, installation and service of all residential, commercial doors and automated gate systems. 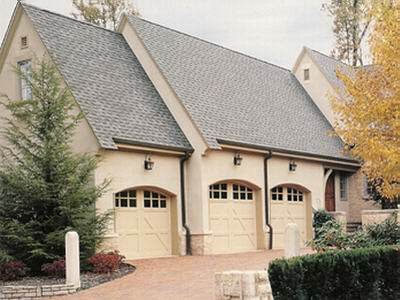 Let us help you choose the right style and product for your new garage door.